The final episode of The Top 10 show with John Rocha and Matt Knost on the Schmoes Knows feed before the boys head to their own feed on April 2nd arrived today with a Top 10 Michael Keaton movies. This is in honor of Michael Keaton’s appearance in Disney’s live action Dumbo coming out this weekend. I love Michael Keaton, but, honestly, there are a bunch of his films that I have not seen. It was also one of the rarer lists where I made quite a few changes to the first draft of the list. It was very interesting. #10. Toy Story 3. Yes, he has a small part, as he voiced the character of Ken. However, I love this movie. It is one of my absolute top favorite animated films of all time. Ken and Barbie’s story was one of the funnier parts of Toy Story 3 too. #9. Multiplicity. How many Michael Keatons are too many? Who knows, but the science fiction comedy, directed by Harold Ramis, puts that to the test. The clones of Michael Keaton develop considerably different personalities and wacky things ensue. Multiplicity is not a great film, but Keaton has great comedic timing and he can shine through even the bad stuff. #8. The Founder. The man credited with bringing McDonald’s to the world, Ray Croc, is the focus of this biopic. Michael Keaton is fantastic in this movie, which may not have been the greatest film ever, but it was very entertaining. #7. Batman Returns. This film was not bad, but it felt as if it was too much of the Penguin’s movie than Batman’s movie. Catwoman, Michelle Pfeiffer was amazing and, Michael Keaton is one of the best Batmans that we have ever had. This is one of the most stylish Batman movies we have had. They took a real risk with this movie, and it worked for the most part. #6. Birdman. This was on last week’s list and it returns this week. This was a great Keaton comeback film and you were never sure if this was Keaton’s real life story being told or if it only seemed to be close to it. Keaton is spectacular here and the shots are amazing. The cast is top notch and Birdman deserves all the praise that it received from the Academy and the rest of the critics. #5. Batman. I remember where I was when I saw this movie for the first time. I remember standing in line to see it. This was such a transcendent movie that it reinvigorate the character of Batman and helped welcome in the world of comic book movies. Sure Batman and Robin then killed it later, but you had no idea that was going to happen. “Did you ever dance with the devil in the pale moonlight?” Jack Nicholson was perfect as the Joker, and we never would have guessed that he wasn’t always going to be considered the standard bearer for the Joker role. I’m Batman! Damn straight you are! #4. Spotlight. I loved this movie but the movie’s subject matter was one of those massively uncomfortable subjects that almost makes you take a shower after seeing it. The power of Spotlight is you see this great cast playing these journalists whose job it was to uncover such horrid truths as the sexual abuse scandal of the priests in Boston. Thank goodness these men and women are there doing their jobs. #3. Johnny Dangerously. You fargin’ icehole! One of the funniest spoofs you are going to see. In the vein of Airplane and Naked Gun, Johnny Dangerously focuses on the mob and gangsters of the 1930-40s. Michael Keaton plays Johnny, a gangster that everybody loves and who seemingly could do no wrong. Imminently quotable, I watched this movie with my father once…once. “Weird Al” Yankovic performed the theme song, entitled “This is the Life” and that is a big time plus for me. #2. Spider-man: Homecoming. In my first draft of this list, I had Homecoming at number one, but I had to drop it down because Michael Keaton is not the focus of the film. Matt Knost said the same thing today on the Top 10 and I had to, regrettably, agree. So I dropped it to #2. Keaton playing the Vulture is fantastic and the scene where he is in the car with Peter is just as tense and anxiety-filled as any scene you are going to see. Michael Keaton brought a level of apprehension as he slowly put together the truth of Peter’s alter ego and his measured response was just as terrifying. 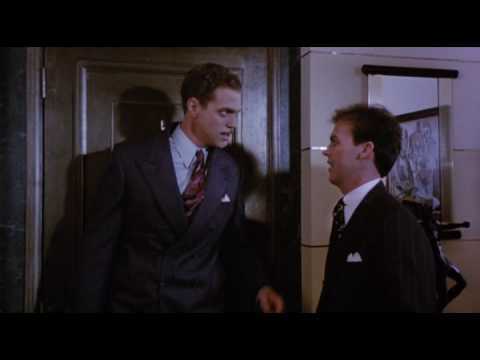 The role of Adrian Toombs is forever connected to Keaton. #1. Beetlejuice. 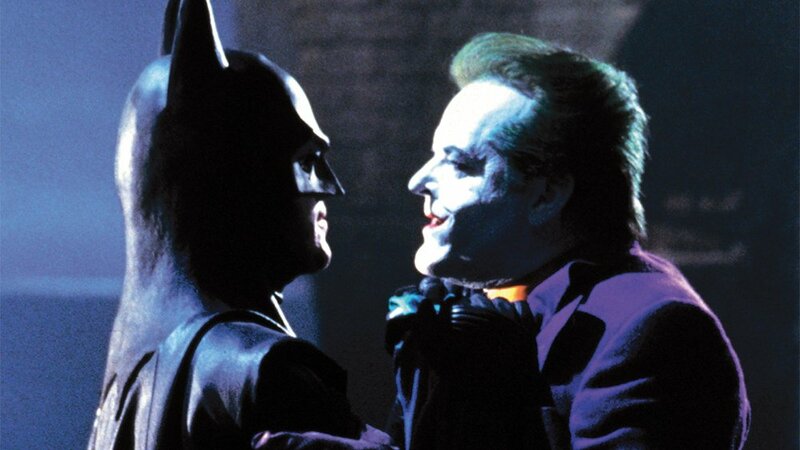 Speaking of being forever connected… Nobody could have played this role but Michael Keaton. Beetlejuice. Beetlejuice. Beetlejuice. The character is charismatic enough that you feel as if he were the hero of the piece, but you would be wrong. Beetlejuice is the antagonist and, perhaps even, the villain. 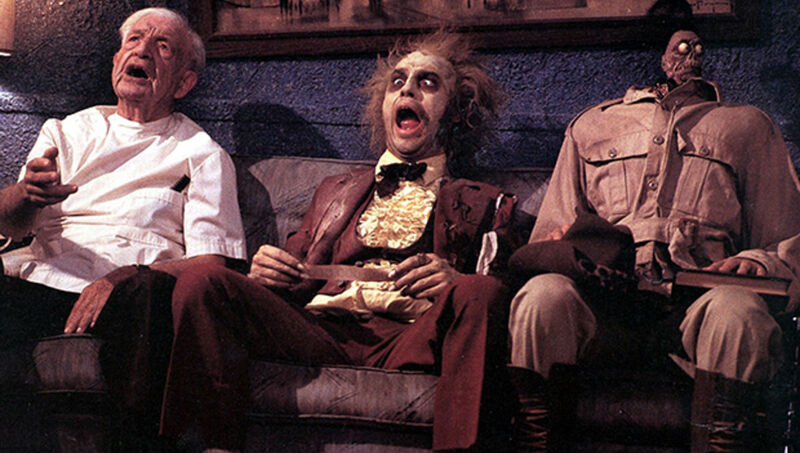 There is so much in this movie that makes it one of the greatest movies to never get a sequel (although rumors abound that Keaton may be ready to become Beetlejuice once again). The whole “Banana Boat Song” is one of the great scenes involving music in movies. As I said, I almost had this at number two, but I think I finally got this list correct.